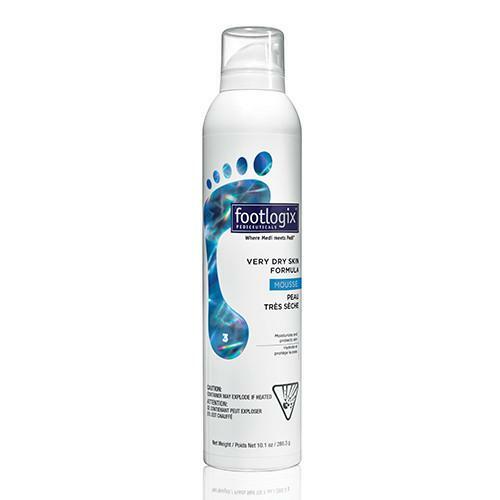 Footlogix® 3 Very Dry Skin Foot Care Mousse Formula is designed for extremely dry skin. 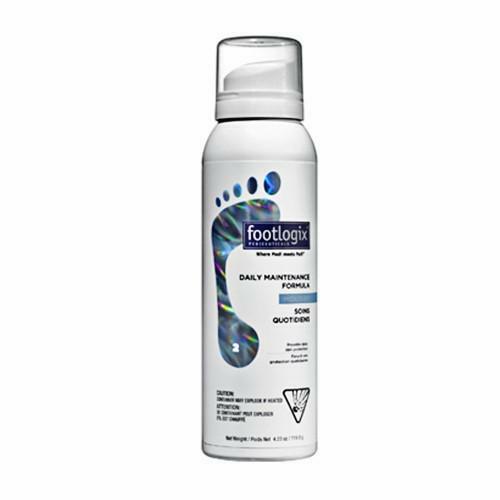 Similar to Footlogix #2 but with twice the active ingredients. 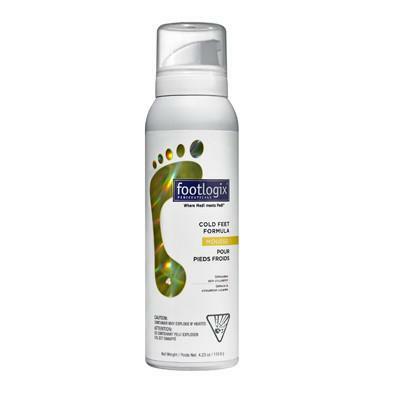 An excellent preparation agent, making it easier to remove corns and nail folds. Can be used morning and/or night or as often as desired. Should be used a minimum of once daily.